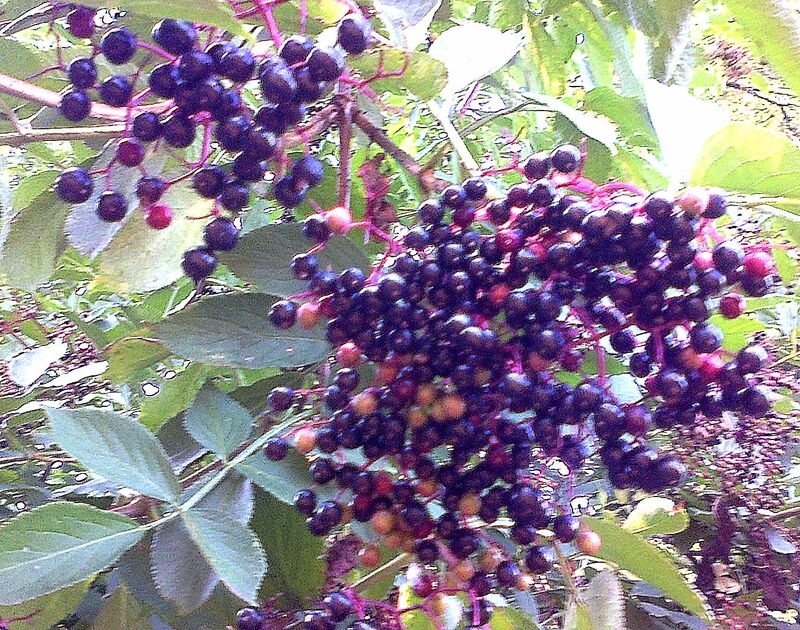 Photo: Foraging for Sweet Elderberries. 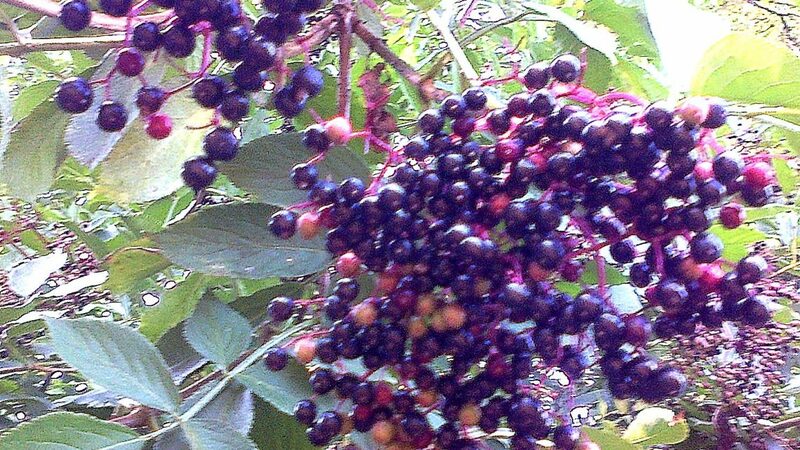 Chris from The Town and Country Forager is hosting a fabulous Wild Food Evening and if you have never been to a foraging event or tried wild foods before, then this is an event not to miss. There are some amazing chefs coming to do wild food cookery demos, plus nutritionists hosting paleo-nutrition talks while discussing the relevance of foraging when it comes to this ancestral diet of eating nutrient dense foods. There will also be wild food tapas, workshops, information stall, photographic displays and tours, plus a selection of films…all washed down by drinks from the bar! Next post Mon 8 Dec: 'Festive Desserts' Master Class! Previous post Brockley Market: Shop for your Christmas Table!